We are not the only ones who should worry about extra weight. 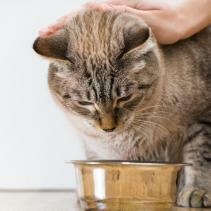 Cats and dogs are also prone to gain weight if we don't control the food portions they eat. Both you and your pet should be aware that the more weight you gain, the more risks you run. When we speak about ourselves, it is all very clear. If we eat more calories than we burn, we put on weight. The same rule applies to pets and we should seriously take this into account. Obesity is not just an aesthetic issue; obesity may cause health problems and we should prevent this from happening. Take good note of the following. 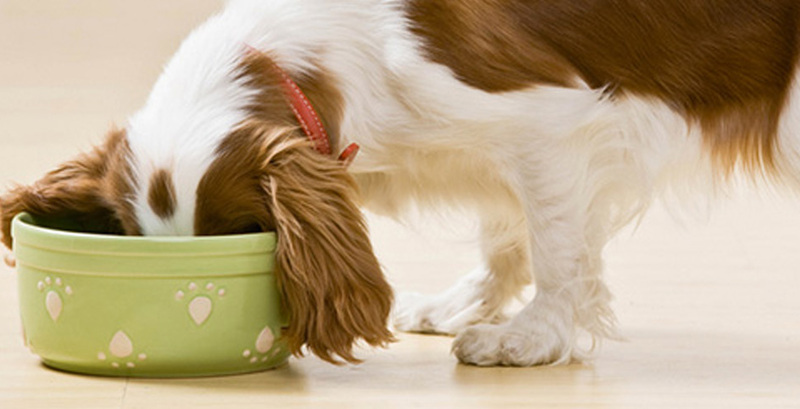 In order to prevent your dog or cat from suffering from obesity, you must monitor its weight on a regular basis, check if it does exercise regularly and feed it with the portions recommended by the pet food manufacturer. This way you are protecting your pet against articular, diabetic or skin problems. In order to avoid obesity, you should know that there are other reasons that may cause weight gain in cats: sterilisation (especially in males), due to their physique, genetic inheritance or breed, and some are more prone to obesity than others. Considering that overweight may cause serious health problems to your pet, it is very important that if it starts showing weight issues you visit a veterinarian as soon as possible to be informed of the right diet and portions for your pet and the strict guidelines you will have to follow in order to return your pet to health.